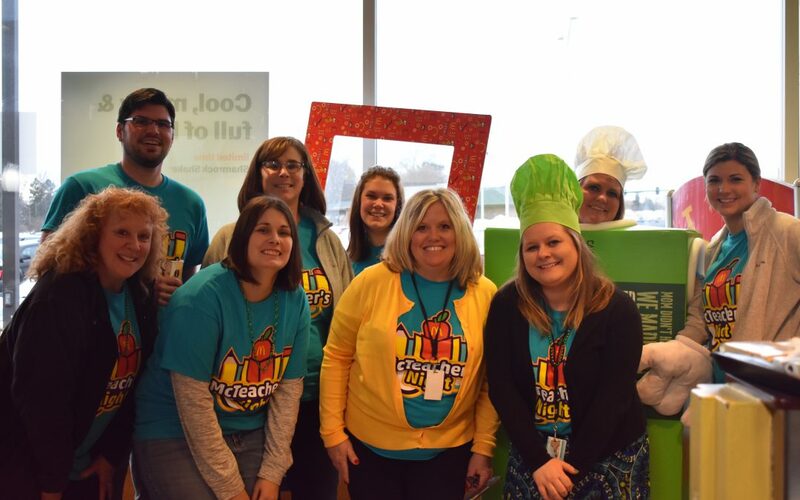 Rockford |Teachers from Welsh Elementary School District 205 volunteered behind the counter on Wednesday, March 13th at the Northtown McDonald’s located at 930 West Riverside Blvd, where they served students and their families in a fundraiser for the school. 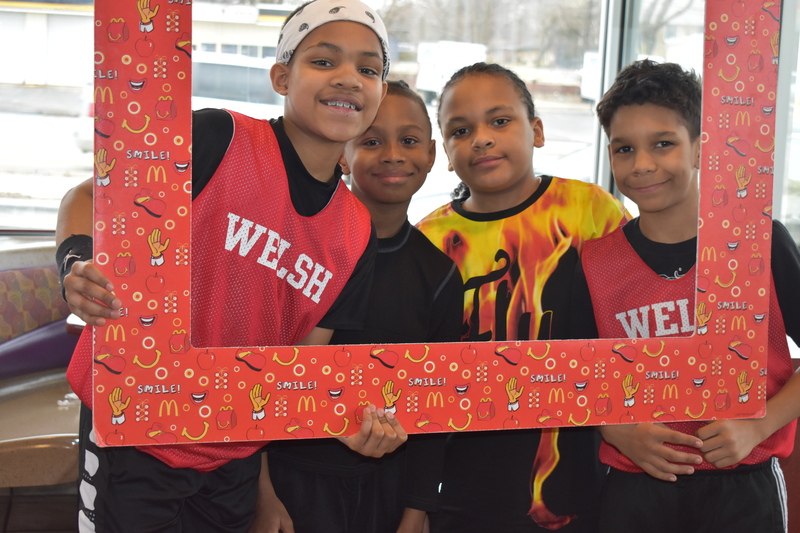 Teachers, parents, students and friends alike gathered in the glow under the golden arches to support their school, Welsh Elementary in McTeacher’s Night. The event ran from 4:00-7:00 p.m. This fundraiser gave everyone a win-win situation whereby dining in the restaurant, they got to eat before their big game and portion of proceeds would be donated to the school. Molly Murray did an outstanding job selling pies to customers throughout the night. The proceeds from the pies went directly to benefit the students. 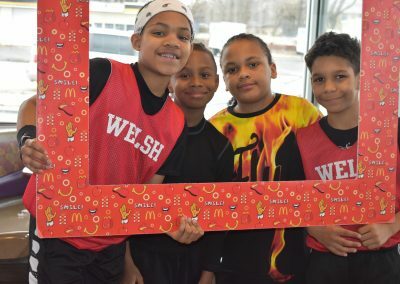 Twenty percent of the proceeds from the McTeacher’s Night sales were donated directly to the Welsh Elementary School which plans to use the money to help pay for a new courtyard. David Bear, Owner- Operator of the Northtown McDonald’s, and the Bear Family is delighted to participate in this worthy cause for education and the community. Bear donated a case of apple pies to the school for sale at the event. 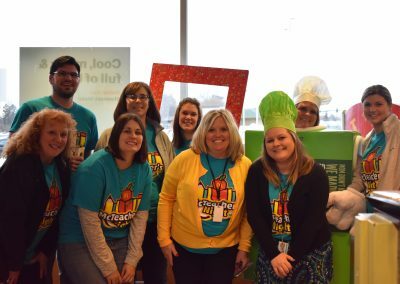 Inspired by the success of McTeacher’s Night, the Bear Family has set their sights on partnering with other schools in the Rockford area. The McTeacher’s Night was courtesy of the Bear Family Restaurants and McDonald’s Owner-Operator, David Bear. Like us on Facebook and visit our Website. 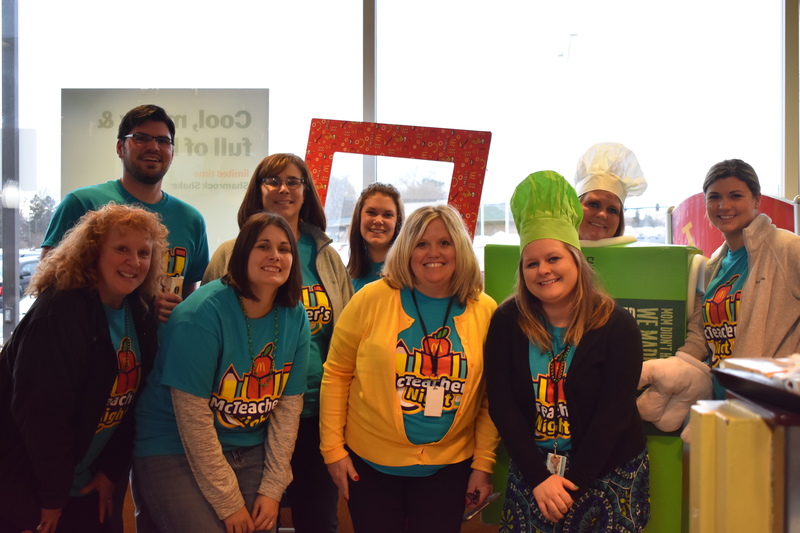 For more information about events provided by the Bear Family Restaurants Rockford McDonald’s, please contact Community Relations Director, Julie Travers at julie.travers@comcast.net.